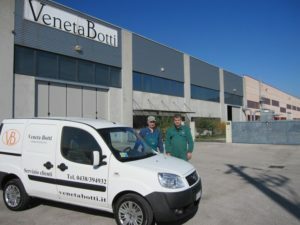 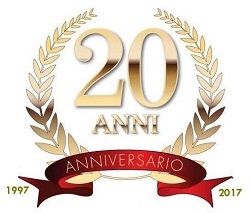 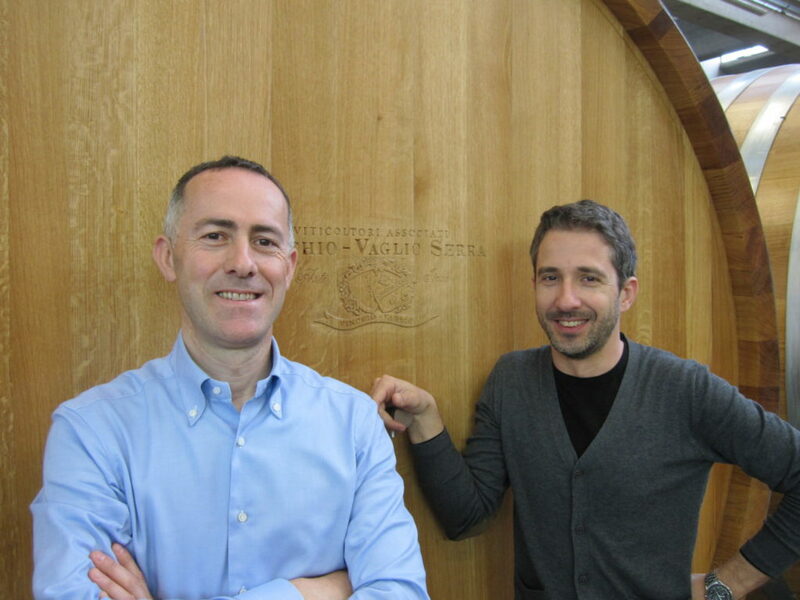 Marco Priori e Danilo Scopel, with more than 25 years of experience, lead the company with passion and technical knowledge. 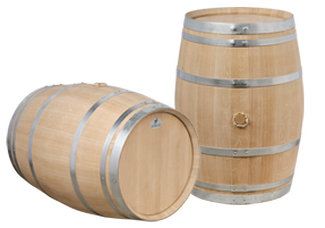 Since 2010 the manufacture is located in Austria where VBS Schön GmbH produces casks and vats with first quality wood, personally selected and outdoors naturally seasoned. 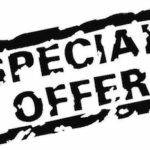 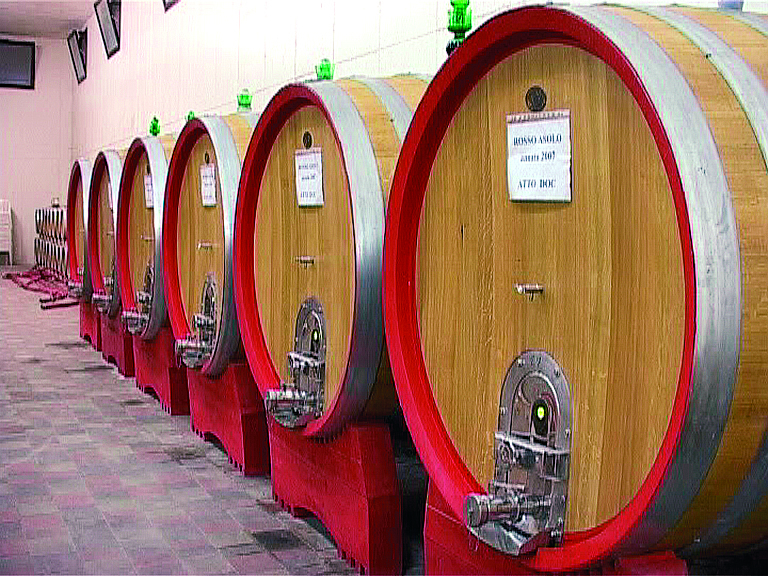 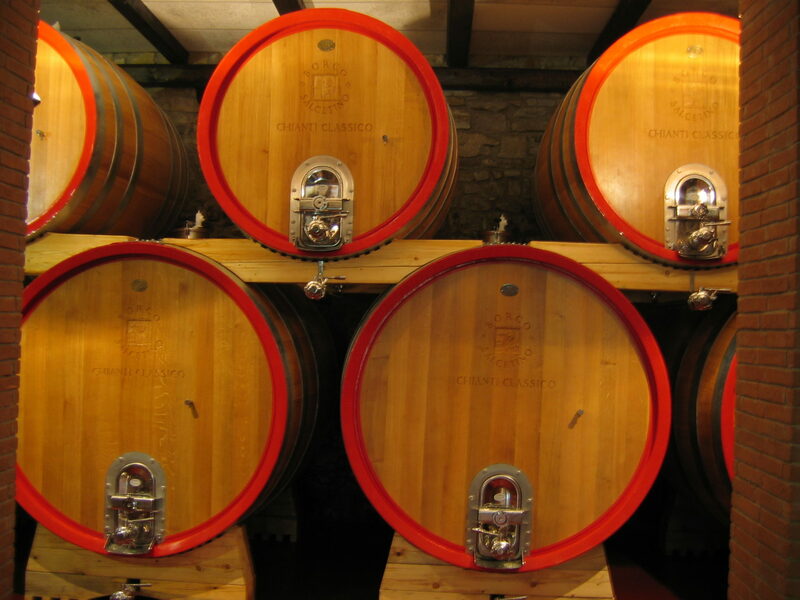 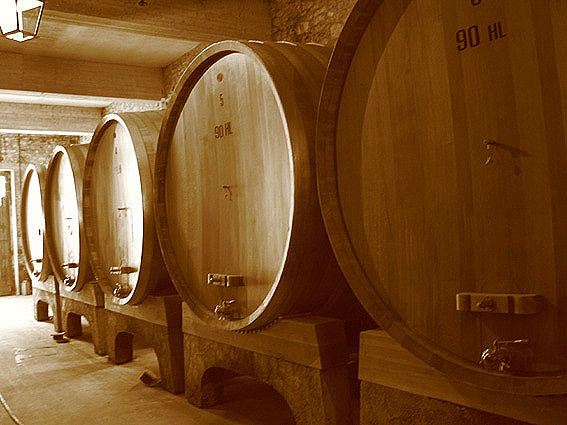 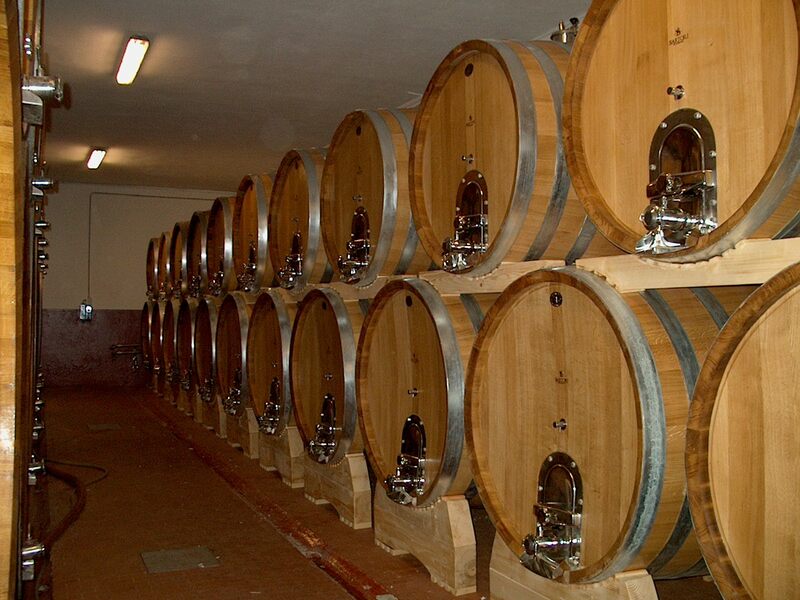 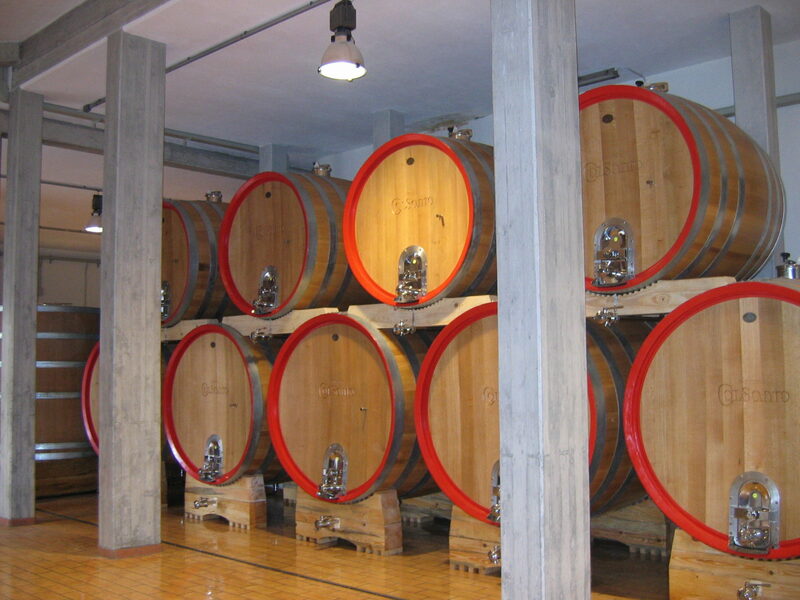 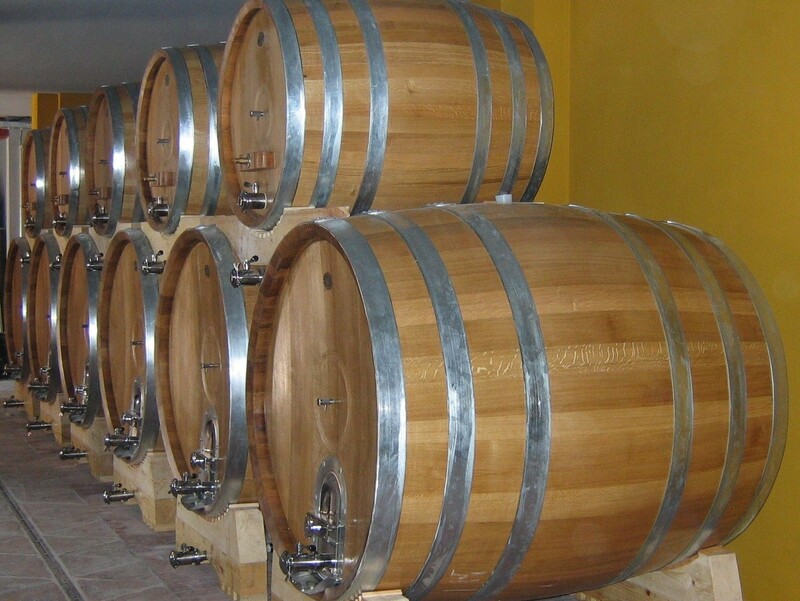 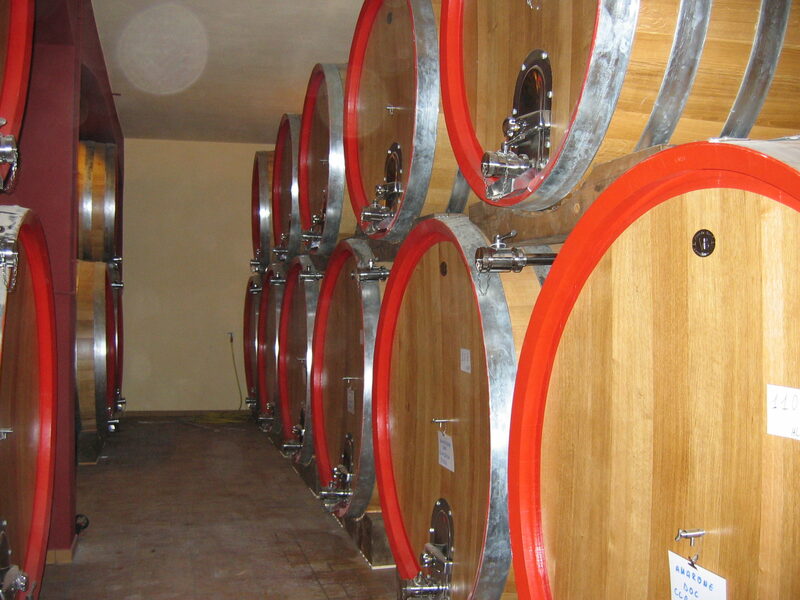 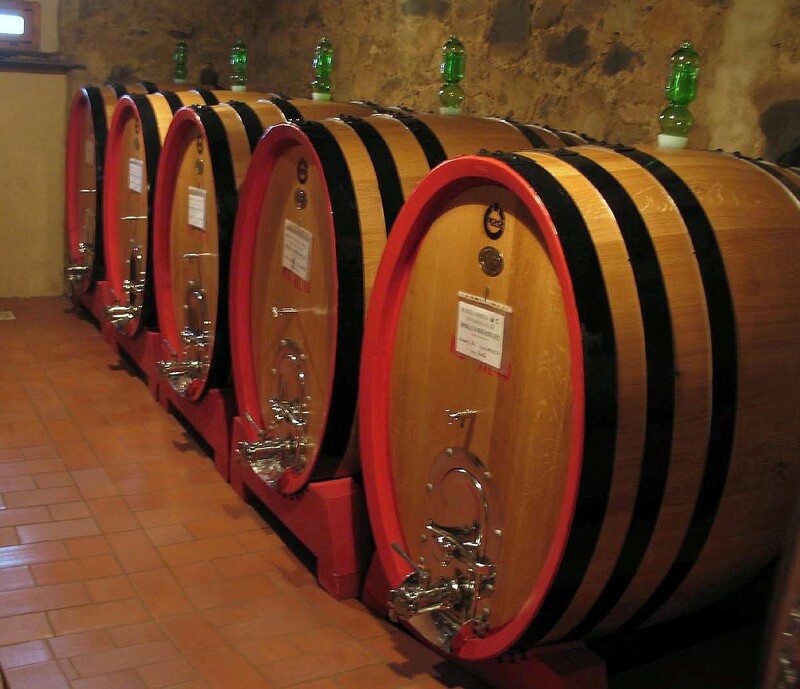 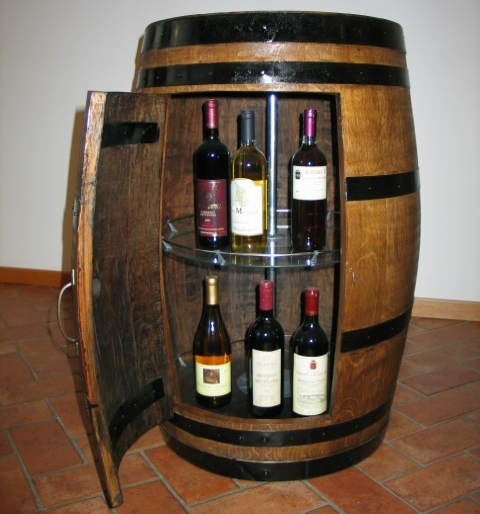 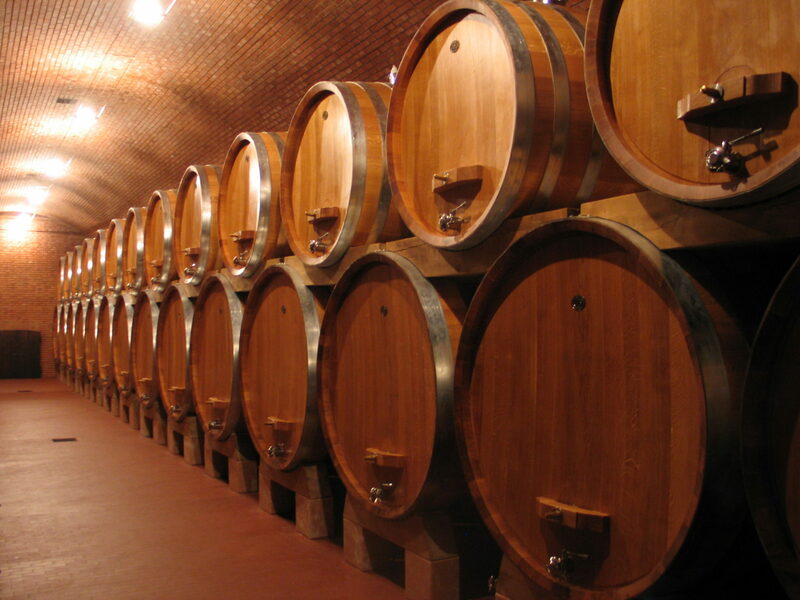 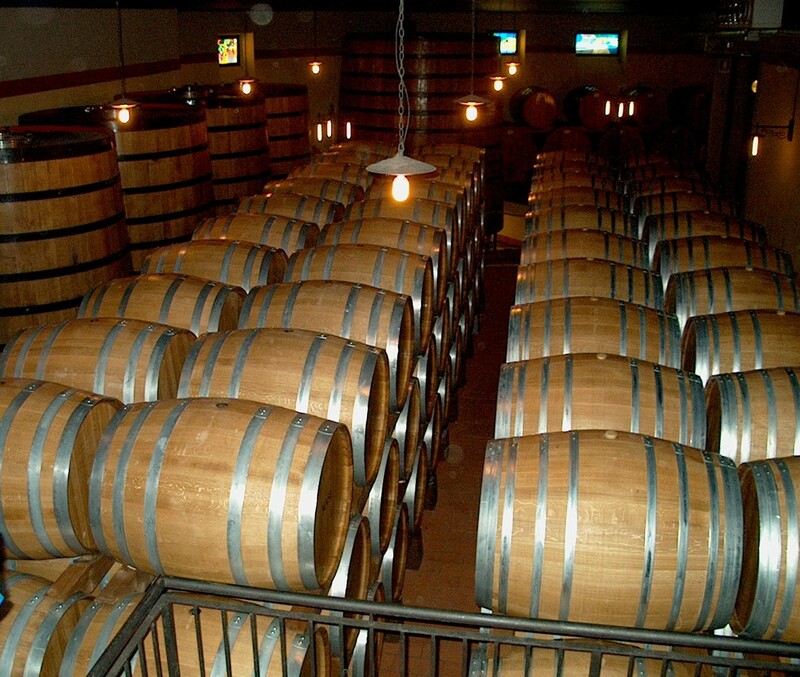 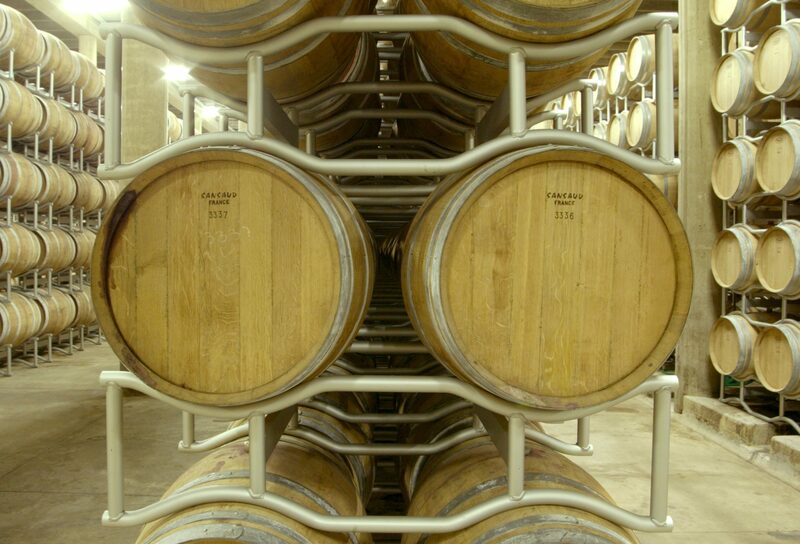 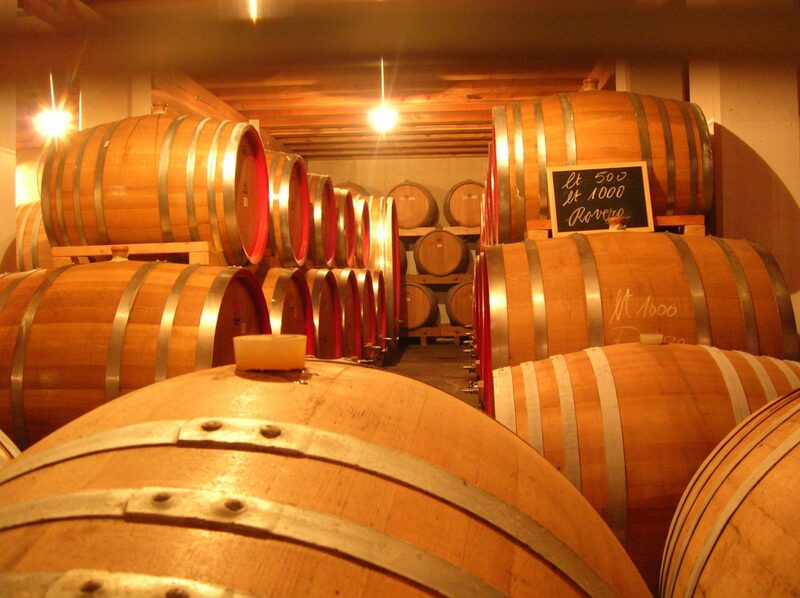 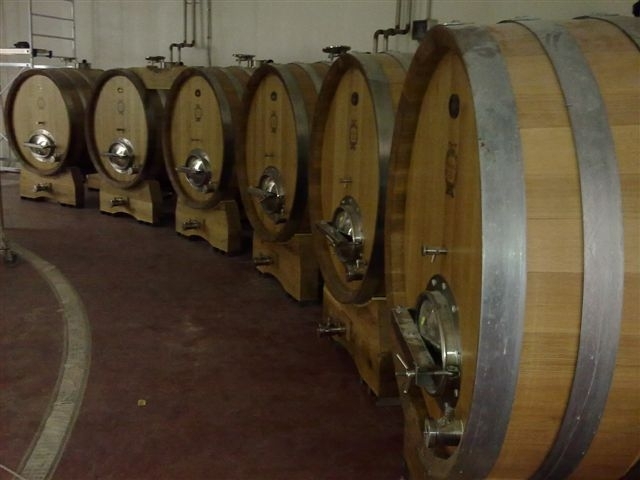 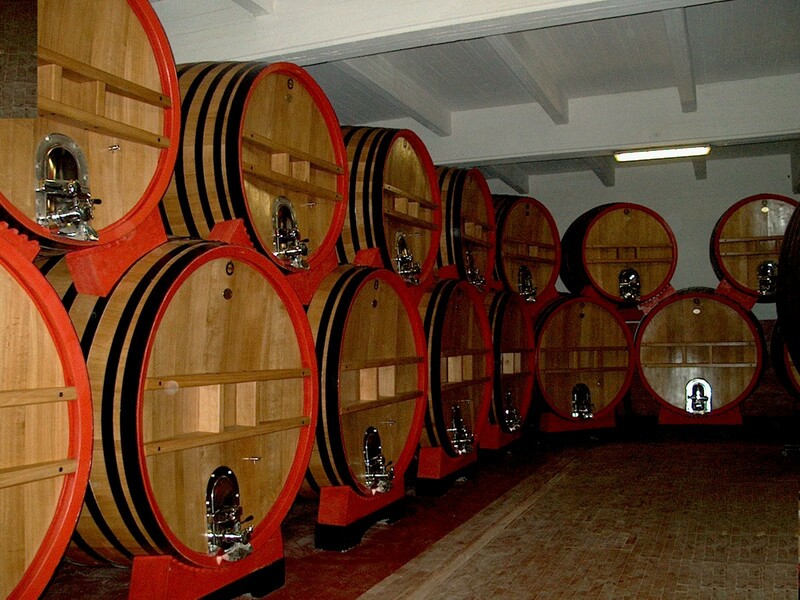 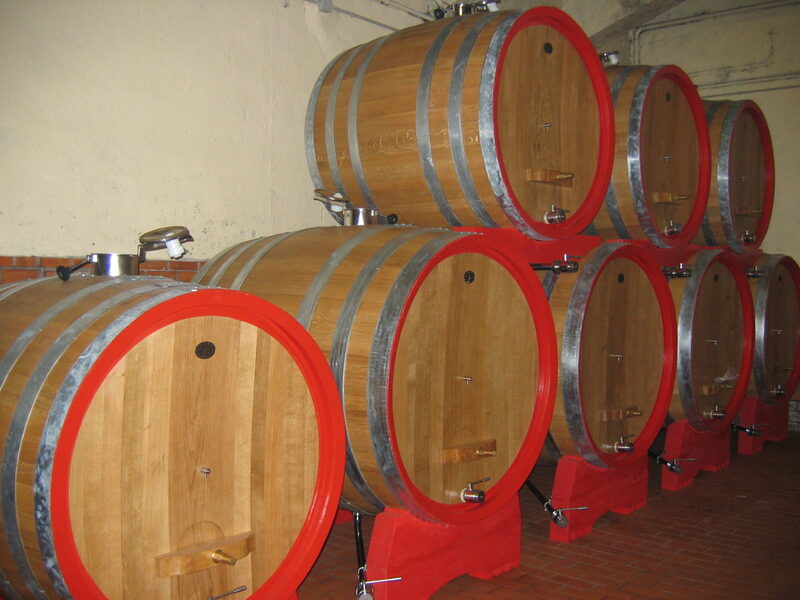 We can satisfy every request of roun and oval casks, vats for fermentation and for wine aging, barrels (barriques) from 225 lt. to 500 lt.
We always have good occasions of used casks, vats and barrels, for furnishing or to use with wine, alcoholics or vinegar. 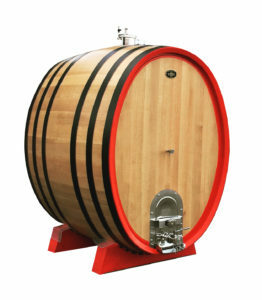 The manufacture is located in Austria where VBS Schön GmbH produces casks and vats with first quality wood, personally selected and outdoors naturally seasoned. 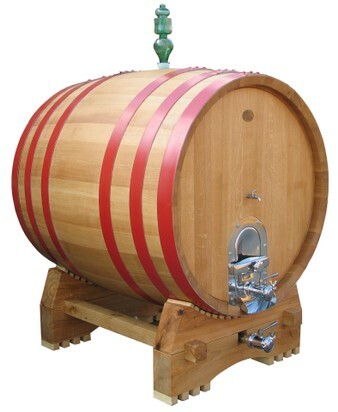 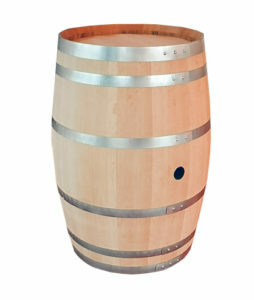 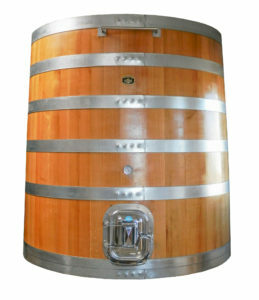 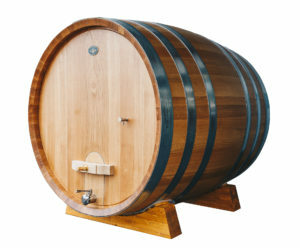 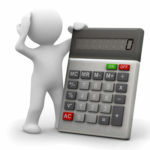 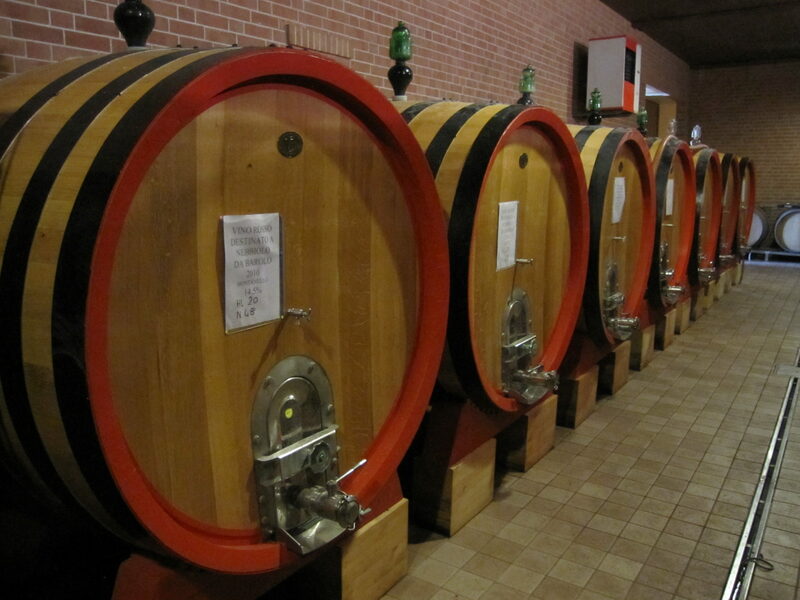 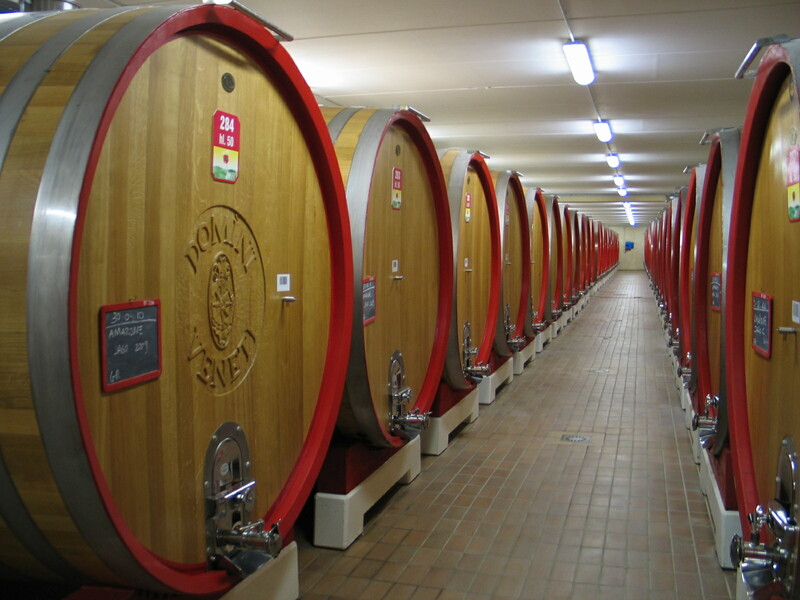 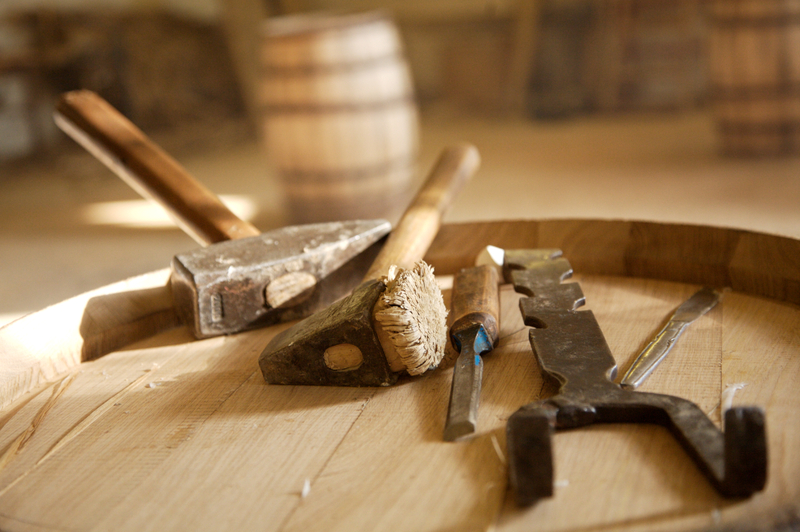 The casks could be of round and oval shape, with standard dimensions or on request. 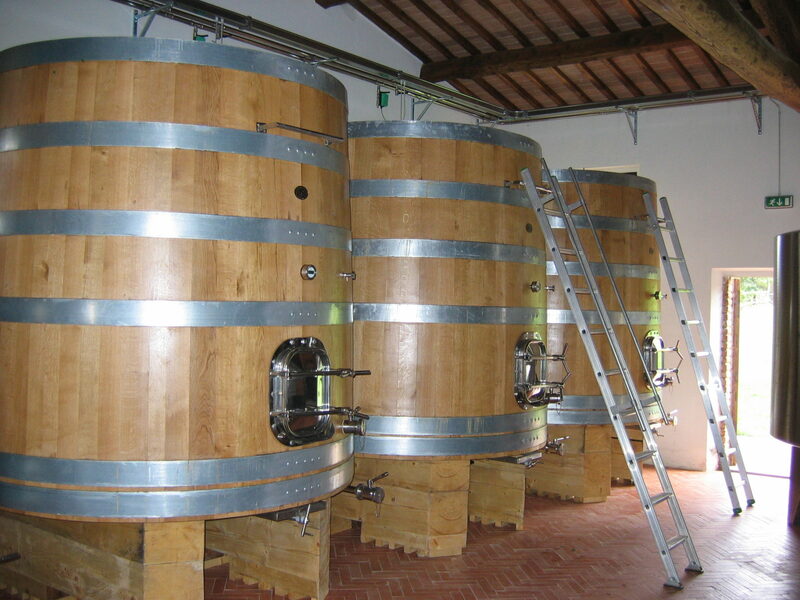 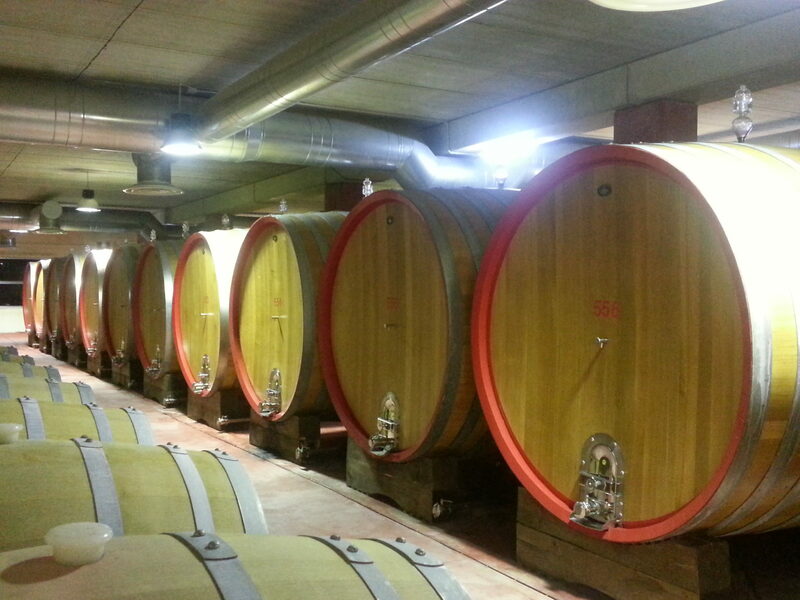 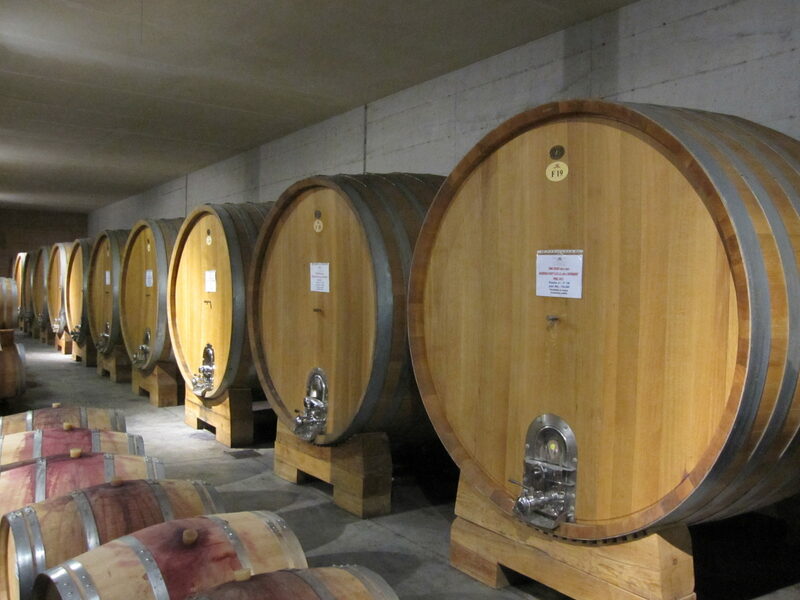 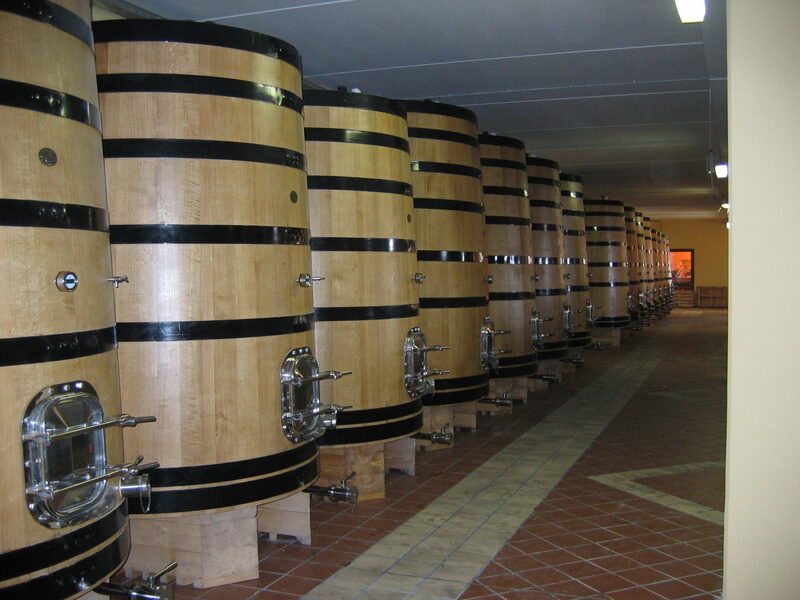 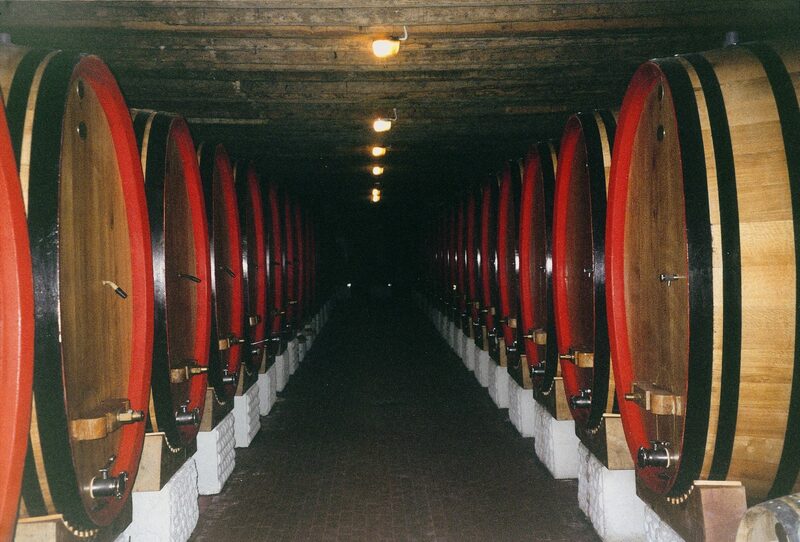 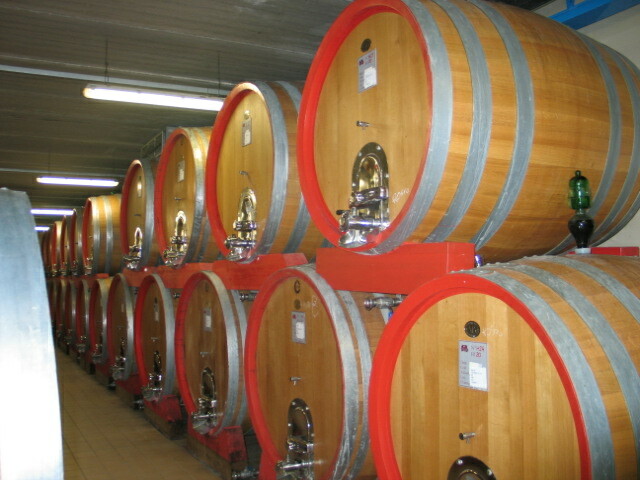 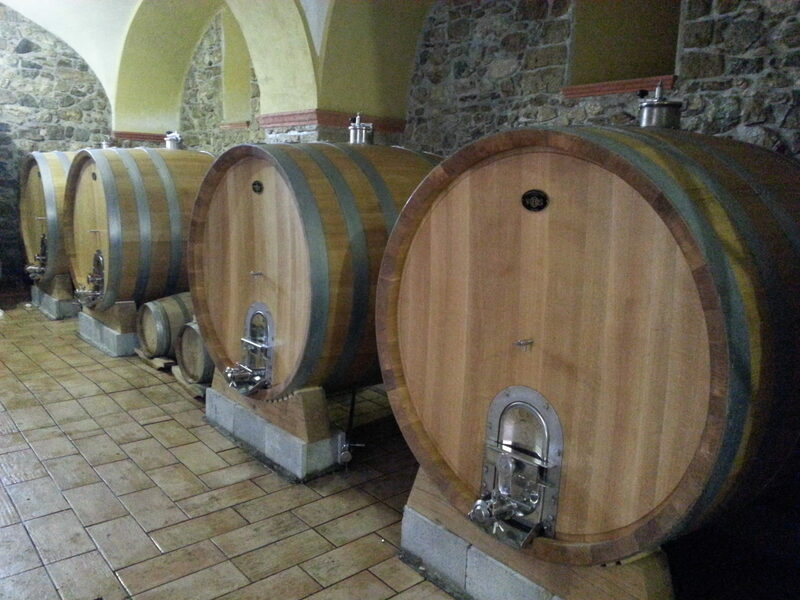 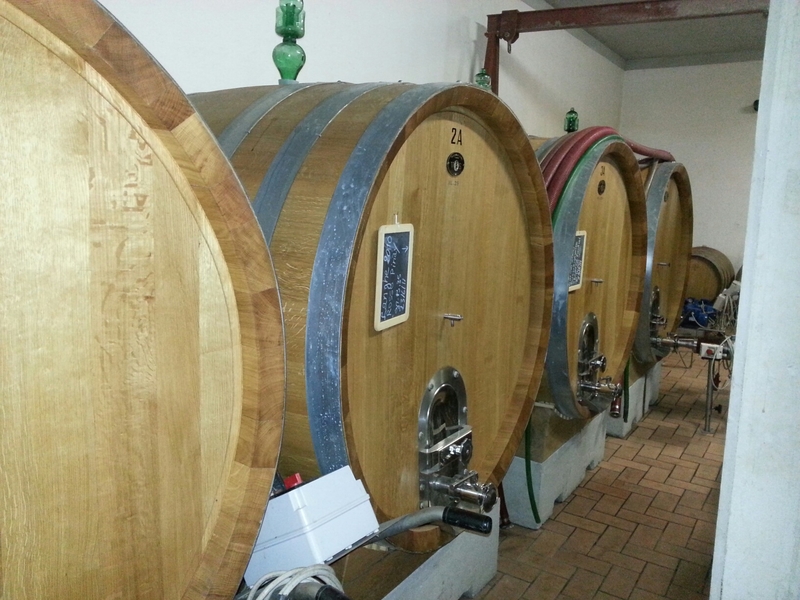 The classical closed vats that can be used for the fermentation and for wine aging. 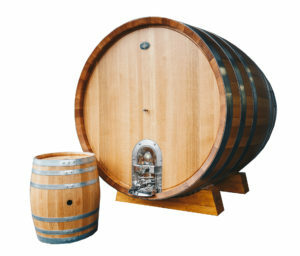 Mainly used to age whiskeys, they have found wide use also in the wine industry, above all for fast process, they are ideal for structured and important wines. 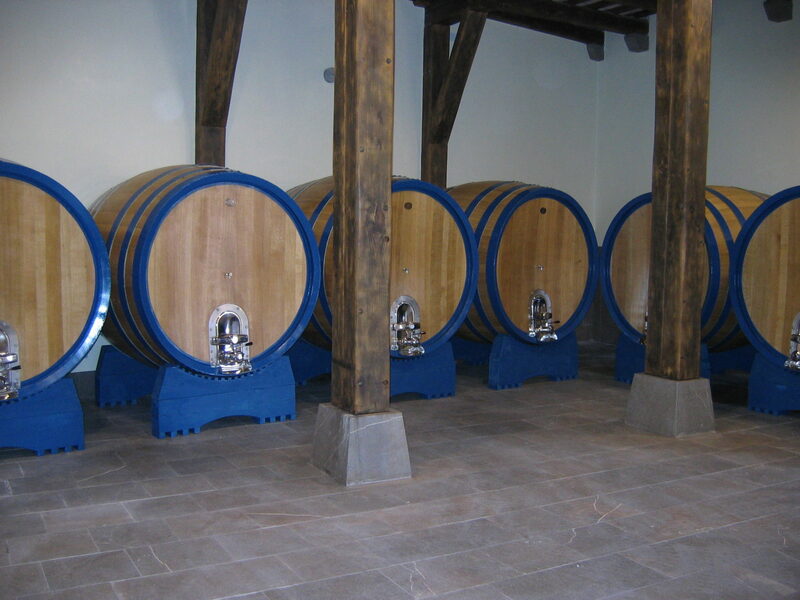 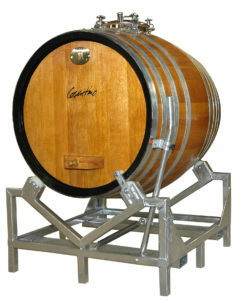 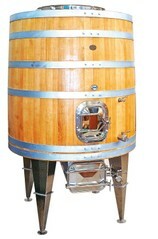 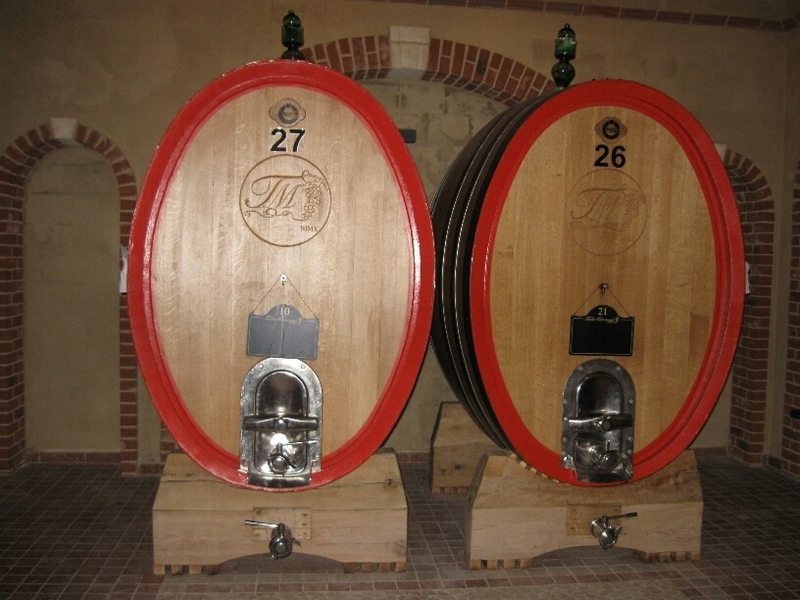 The Roll Fermentor (registered trademark and patented) offers the possibility to develop particular micro cuvées, obtaining an excellent chemistry between grapes and wood.